Saranac Lake - Imagine a region filled with young farmers and food entrepreneurs ... thriving communities of local arts and artisans ... a renewable energy economy that is a national model ... visitors who return year after year... downtown streets filled with profitable businesses and engaged customers. This is the vision set forth by the Adirondack North Country Association (ANCA), which today announced the release of a strategic plan that will guide its programs over the next five years. ANCA's Executive Director, Kate Fish, is enthusiastic about the future of the Adirondack North Country region, which she said is "poised to capitalize on emerging national and global trends," seen locally in the double-digit rise in demand for local food, a 20 percent growth rate in employment in the solar industry over the past 2 years, and millennial appetite for authentic local experiences. These targets were based on feedback from a stakeholders' survey. "More than 500 people helped inform this plan," said Jim Sonneborn, chairman of ANCA's Board of Directors. "We received input from so many people who have benefited from ANCA's programs and they let us know what was important to them." With this input in mind, ANCA developed priorities that build on its long history of economic and community development in Northern New York. 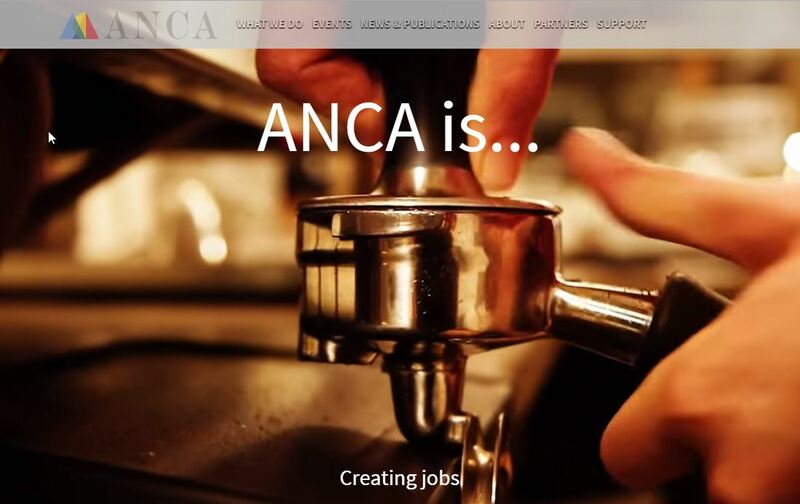 Three big goals are at the heart of ANCA's plan: Advocating for the region to attract investment; accelerating the emerging innovative local economy; driving a more resilient and localized energy economy. - ANCA website reboot: The site, www.adirondack.org, has a new look that better communicates the organization's new direction and features ways for interested participants to get involved. - Bike the Barns: A new event coordinated with the production team behind Cycle Adirondacks. A daylong bike ride to explore farms, sample food and drink, and more. Coming in September. - Community Energy Summit: Hosted an event March 31 at the Wild Center that explored the opportunities around community generated energy projects. - Local Food Local Places: Co-led a workshop to identify and create strategy for Keeseville community to reinvent itself around its strong, growing local agriculture sector. "From my view, there are four keys to successful outcomes for nonprofits: talented staff, engaged board, exceptional partners, and having fun while doing important work. ANCA is fortunate to have all four in place," said Fish. "We couldn't do this work alone and are grateful for our partnerships with state and federal agencies, local businesses and nonprofits, universities, local government, as well as many individuals with a passion for seeing the Adirondack North Country thrive."